We know that China’s ‘Great Firewall’ prevents its citizens from accessing some of the world’s biggest websites, including Google.com, YouTube, and Facebook, so it’s quite surprising to learn that the youth wing of the country’s ruling Communist party has set up an account on Twitter, which is also inaccessible. As reported by the BBC, @ccylchina published its first tweet late last week — a picture of what looks like a parade of communist rabbits with the line “I’m here!” printed beneath it, which, for a post containing cartoon bunnies, gives it some slightly sinister overtones. The youth wing of the Communist party’s decision to use a blocked social media platform has, naturally, led to accusations of hypocrisy, especially as Chinese citizens must use VPNs (also banned) to access Twitter. "Please tell me what kind of miraculous VPN you've used to circumvent the firewall... how brazen you are, you should know that those who do so can be caught!" wrote Twitter user Maoyaodong. “If you believe Twitter is a good thing, please tell me why [the Chinese government] doesn’t allow its people to use [it]?” another asked. A branch of the Chinese government seemingly embracing Twitter could be a direct response to the opening of another, similar account last week, called @ComYouthLeague. It also tweets patriotic stories and news links, but @ccylchina claims the account is a fake. Another explanation for @ccylchina's appearance could be that the Chinse government wants to expand its influence beyond the country’s borders. “Beijing is no longer satisfied with just exporting Chinese culture. Now it wants to be able to influence public opinion overseas,” said Shanghai-based political commentator Chen Daoyin. 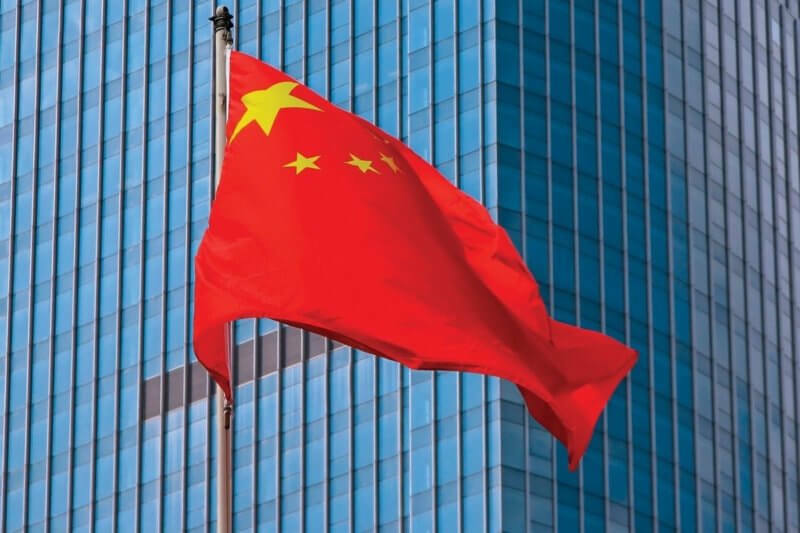 Back in July, China said it would start auditing online content to make sure it meets “core socialist values.” Later in the same month, it ordered the country’s biggest carriers to block personal VPNs by February 2018.